I love the start of a new school year. 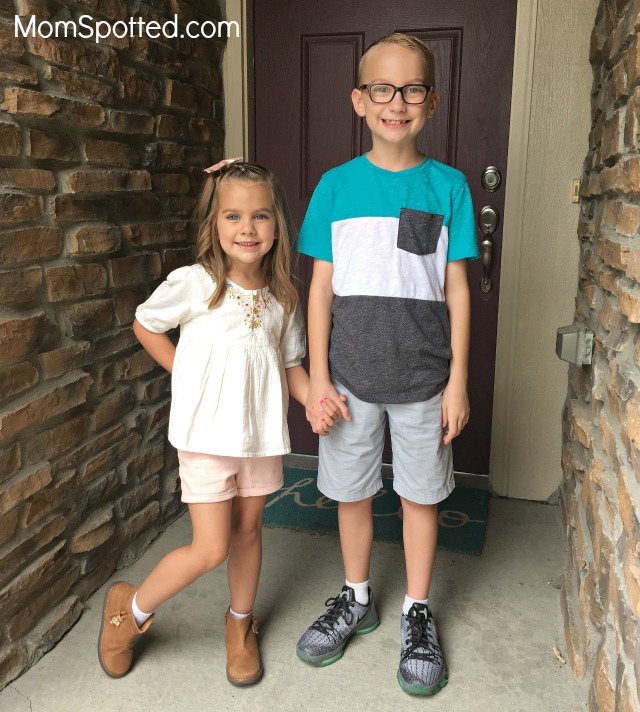 I am obsessed with new school supplies, and I love seeing everyone post pictures of their kids on the first day of school. A new school year always feels like a new fresh start. We get to set new goals and make plans for things to accomplish. This year one of my goals was to make sure I didn’t get into a school lunch making rut. I don’t want to get stuck in the same old sandwich routine. I want to make sure my kids are getting a great healthy lunch so they can have the energy they need to learn and play the rest of the school day. My kids have been in school for about a month now, and I have found a few tips to help me pack great lunches. The first tip is to plan. I have printed calendar on the side of my fridge with a menu for each day. This way I know what I need to prep, keep stocked in my pantry, and my kids know what to expect. 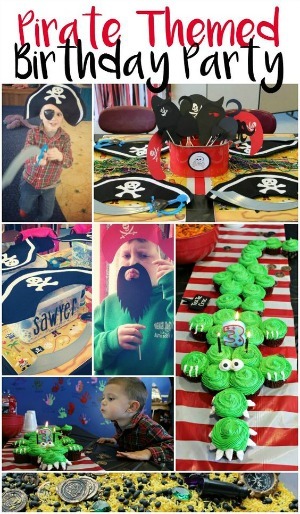 The second tip is to get the kids involved. They help me make the lunch calendar and choose some meals and snacks they are excited about. 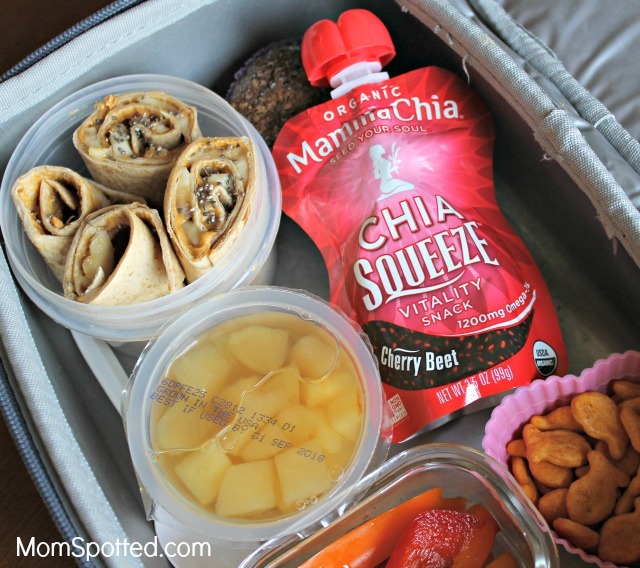 One of their favorite things to find in their lunch boxes is Mamma Chia. Mamma Chia is constantly in my fridge and pantry because it packs such a great boost for their lunches. Chia seeds are the richest plant-based source of Omega-3s on the planet. They are also an excellent source of dietary fiber, a complete protein, and full of antioxidants making them perfect for lunchboxes. 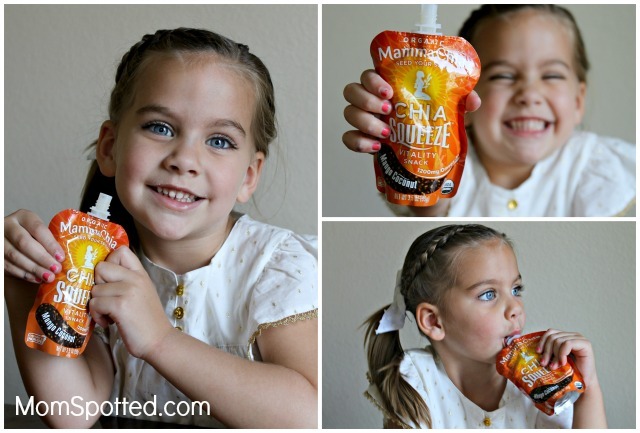 My kids love Mamma Chia products because they are so delicious and have so many great flavors. I also love snacking on Mamma Chia to help me beat hunger pains and have the energy I need being a busy mom. My son is in 3rd grade and loves when he gets “breakfast for lunch.” His favorite breakfast for lunch is with whole wheat french toast sticks with some syrup on the side to dip, some fruit, and Greek yogurt. We use Mamma Chia’s delicious Chia Granola Clusters to sprinkle on the yogurt. It adds a yummy crunch, and he loves the Vanilla Almond flavor. It goes well with any flavor of yogurt, or we also like it sprinkled on fresh peaches. Chia Granola Clusters are packed with 10 grams of soy and dairy free protein, so he is full all day long. My daughter is in Pre-K this year and loves having peanut butter banana wraps. I spread peanut butter on a whole wheat tortilla and then cover it with sliced bananas, a little honey and a sprinkle of chia seeds. Then I wrap it up tight and cut it into fourths, so it is easy for her to eat. She also loves Mamma Chia Squeeze pouches. I always keep them in my fridge, and I love adding them to my kid’s lunches. Mamma Chia Squeeze pouches are such a great lunch-box filler to give them a yummy boost of protein, calcium, and antioxidants. 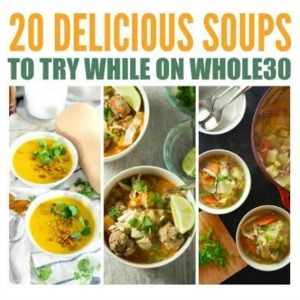 They also are loaded with Omega-3 Fatty Acids to feed the brain and keep it healthy. My kids love all the flavors, and they are also a great grab and go snack. I feel like I am always running from one activity to the next. I am volunteering at the kid’s school, driving to dance class, waiting in the pickup line or rushing home to start dinner. Mamma Chia’s Energy Beverages have been my saving grace this school year! 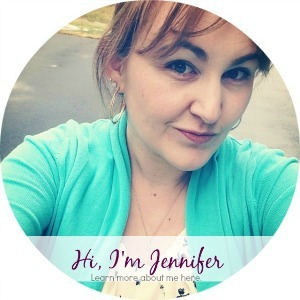 They give me just the energy boost I need while I am on the go. They are so delicious and also help keep me full in between meals. I have introduced Mamma Chia Energy Beverages to my friends, and they all love them. 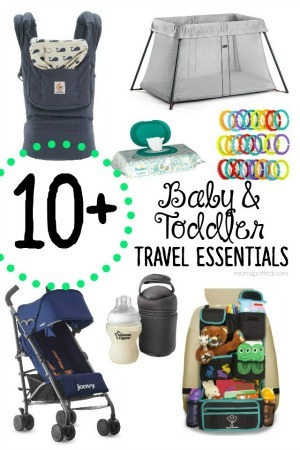 Mamma Chia has so many great products to fuel your entire family all day long. They make excellent lunch box fillers to keep your kids growing bodies and brains healthy, and also keep your energy up and mind alert. 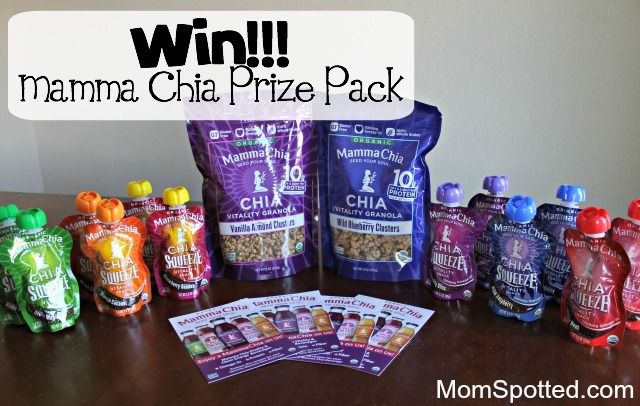 Right now (1) Mom Spotted reader has the opportunity to win (1) Mamma Chia Prize Pack. Contest ends 9.25.17 at 11:59 pm. For Official Giveaway Rules click here. U.S. Residents only. I might keep an Blueberry/Hibiscus drink for myself! I’d be most interested in trying the Strawberry Banana drink! I’m most excited to try the blackberry blast energy chia drink. The Cherry Beet sounds very interesting. 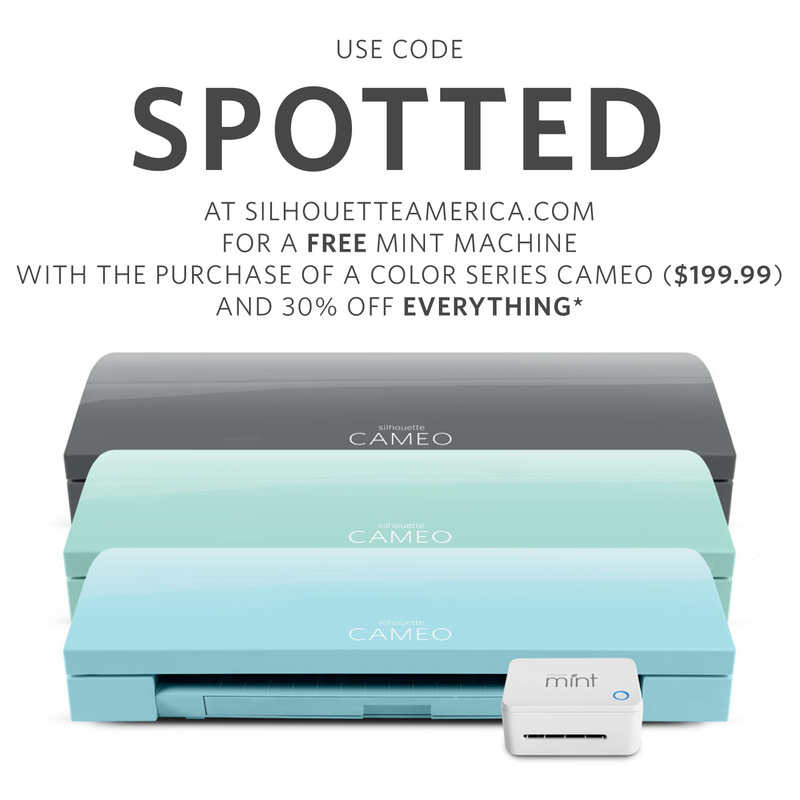 Oh my gosh~ wowza~ what a fantastic giveaway. I love the Mamma Chia drinks so much but I can never ever find the pouches! Cherry Beet is calling my name. Thanks so much for the opportunity to win these and try them. Strawberry Banana sounds like it might be good. I’ve never tried the Squeezes and would love to…but I’d also like to try the Wild Blueberry Clusters. I’m most excited about trying the Mamma Chia Granola Clusters in Vanilla Almond flavor. I’m looking forward to snacking on the Mamma Chia Granola Clusters. I am most excited to try their Cherry Lime beverage. I would like to try the Raspberry Passion. I want to try Blackberry Blast. I want to try the Vanilla Almond Clusters. I want to try out the Raspberry Passion! 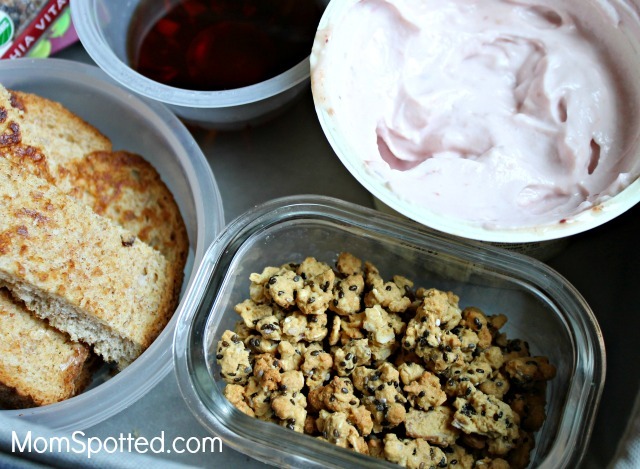 I would love to try the Mamma Chia Granola Clusters! I’m excited to try the kids squeeze pouches as something I can carry for blood sugar control. I am most excited to try the Wild Blueberry Clusters Granola! I want to try the drinks! I’d love to try the wild blueberry clusters. I love blueberries! 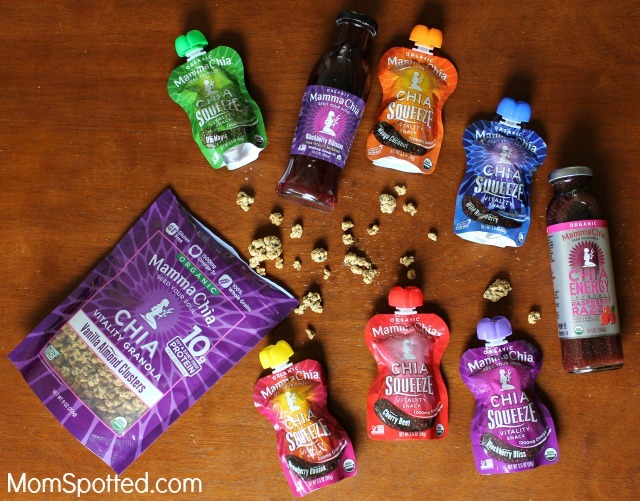 Chia Energy BlackBerry Blast is what I would try first! I’d love to try the granola clusters! Would love to try the Mama Chia energy drinks! What a cute photo of your 2 kids! I’d like to try the Blackberry Hibiscus drink. The blueberry almond crunch granola just looks so awesome would love to try it. I am really excited to try all the favors of chia squeezes. Wild Blueberry Clusters look great. Strawberry Banana drink sounds great. The Vanilla Almond granola sounds great! All of these look and sound so good. I would love to try the energy chia drink in blackberry blast! I’d like to try one of their energy drinks. They look good! The squeeze pouches look good! I’ve only tried the drinks before! I am most excited about the granolas. I already buy the chia squeezes and love the strawberry banana the most. I want to try the wild blueberry clusters!! Wow I want to try the whole product line, flavors sound so good. I’d like to try the Blackberry Hibiscus Chia Vitality Beverage. I’d like to try the wild Blueberry clusters. I love anything blueberry! So that’s what I would try first. I’m most excited for the granola. Yum! I’d most like to try the Raspberry Passion drink! I am excited about the Raspberry Passion. I’d try the Chia Energy drinks first. I need them at work. Wild Blueberry Clusters looks tasty! The Mango Coconut sounds delicious. Thanks. 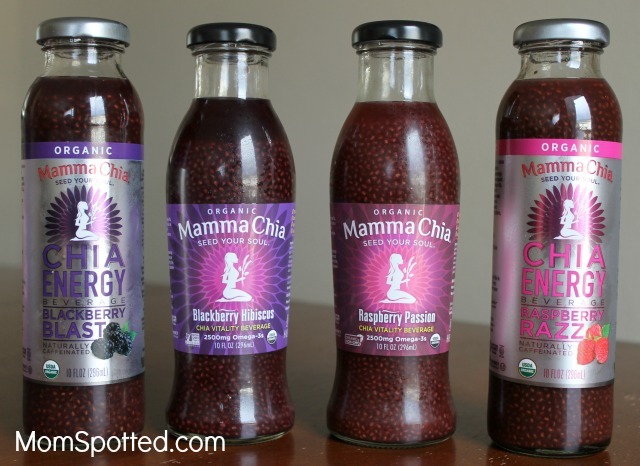 I would love to try the Mama Chia Raspberry Passion energy blast drinks. Wild Blueberry Clusters would be my choice! I’m excited to try the granola clusters. I would like to try mango coconut! The mango squeeze sounds great. I’d like to try the Blackberry Hibiscus. I want to try the Raspberry Passion beverage. Maybe the Cherry beet or the energy drinks…. I want to try them all but the Wild Blueberry Clusters Granola looks like it would be great in yogurt. I am most excited about trying the Wild Blueberry Clusters since I love blueberries. I’d like to try the Cranberry Lemonade beverage. i want to try the blueberry granola. The Wild Blueberry Clusters sound great! I would like to try the Mamma Chia’s delicious Chia Granola Clusters. I would like to try the Mamma Chia Energy Beverages. I’m excited to try the Strawberry Banana.